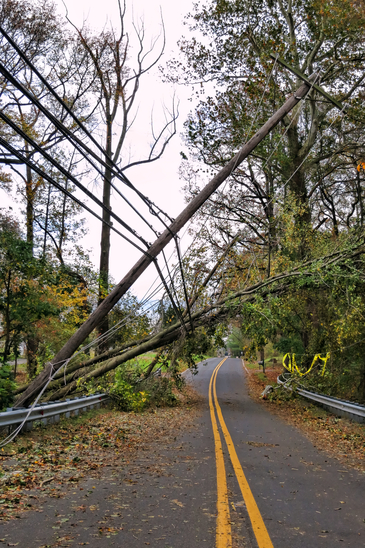 Do you have a "Post storm problem?" Central Florida is home to many different storms. In Florida, we have hurricanes, tornadoes, lightning storms, and windstorms. One night, at about 3 AM, a wind storm coming off the lake blew my front door open. I was so startled that I came out of a dead sleep and ran into the wall thinking that I needed to chase down a perpetrator. With my heart pounding, and the nearest weapon I could find in my hand, I began to search the home in hopes to surprise the intruder. As I came out of the kitchen, and peered through the front room, I could see that the front door was wide open. What I could also see was that the wind was blowing into the house severely off of the lake. The curtains in the front room were whirling horizontally. That was when I realize the power of Florida's windstorms. We have serious storms and can leave your yard looking pretty disheveled. 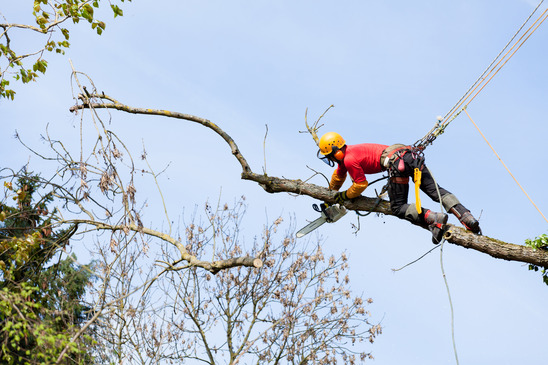 These types of storms are notorious for causing branches to fall, creating tons of debris in your yard, and wreaking havoc on freshly planted trees. 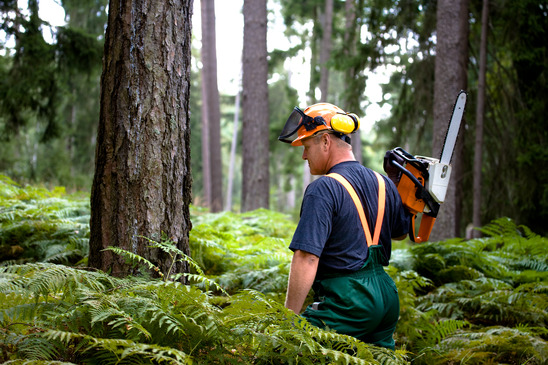 We understand these conditions are here to stay and are The Tree Service Company is here to help.